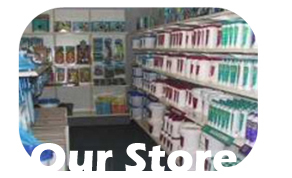 We offer a full line of services. 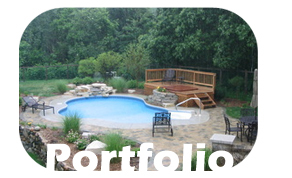 From large jobs such as in ground pool installations to weekly maintenance, you can trust Crystal Clear Pools, Inc. In each job we perform, you can be assured Crystal Clear Pools has the knowledge and expertise to exceed your expectations. We service nearly all of Michiana. 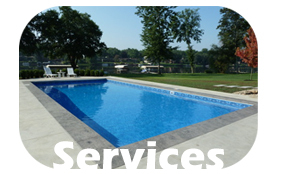 Contact us today at 574-651-POOL or visit our contact page to schedule your appointment. © 2016 - Crystal Clear Pools, Inc. All Rights Reserved. Website Design & Development by SociallySeasoned.